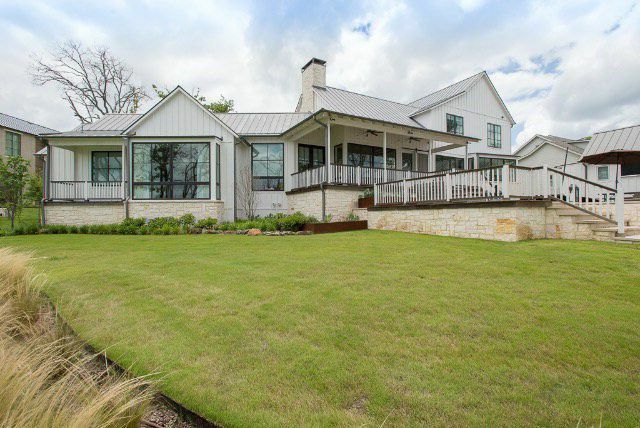 Buy Pro Golfer Hunter Mahan’s Long Cove Lake House for $3.8: Lakefront With a Pool! 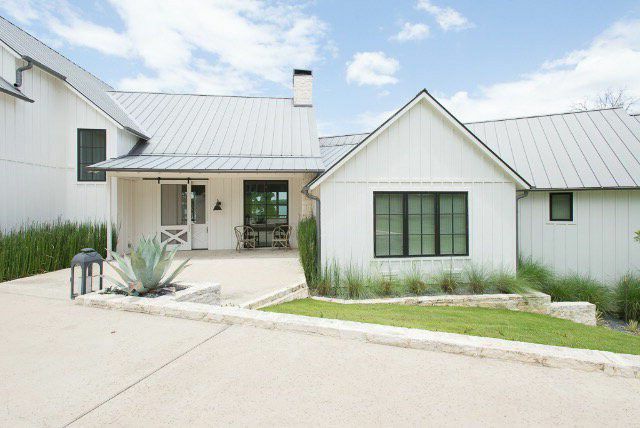 We all know and love pro golfer Hunter Mahan, who used to live in the Creeks of Preston Hollow, but sold his home to another well-loved, Dallas-born and raised pro golfer, Jordan Spieth. Hunter and his family moved to Highland Park. I knew they had built a gorgeous lake house out at Long Cove, our closest heart throb, vacation home nirvana only a couple hours east of Dallas on the deepest, coolest part of Cedar Creek Lake.